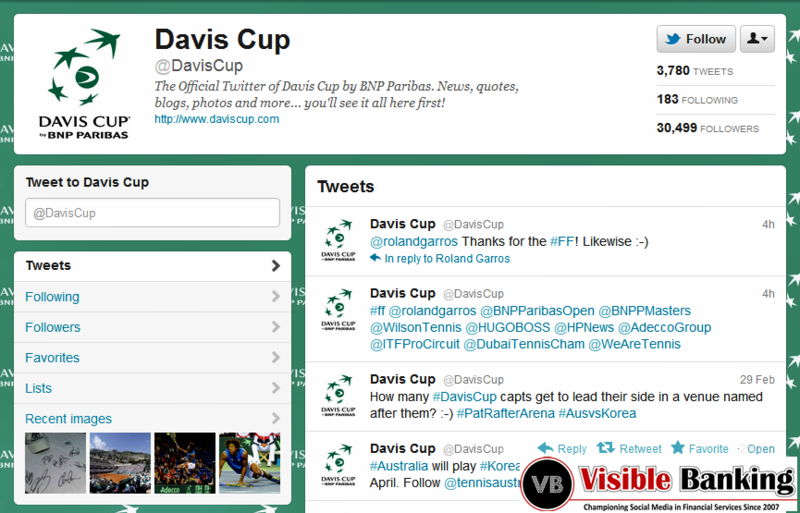 BNP Paribas is leading our Twitter Top 10 in the French financial services industry with no less than 6 accounts. Find out which other banks or insurance companies are followed the most on twitter in France. So what is the situation in France where financial institutions have been at the forefront of digital innovation for the last couple of years? I invite you to check out our video Top 10. Wondering which financial institutions are the most followed on twitter in France? I invite you to watch our Top 10 video countdown which includes just three banks and one insurance company. Companies mentioned: BNP Paribas, BPCE, Societe Generale, AG2R La Mondiale. Please note that the top 10 includes a broad range of accounts focused on topics such as brand, sport and customer care. Moreover, the size of your follower base on its own doesn’t reflect your level of success on twitter, the volume and quality of your engagement is even more important. We invite you to join us and participate to the very unique 1-day event (in French) we will deliver in Paris on 23rd May 2012: ‘social media in financial services‘. Next articleWith its ‘Social’ Credit Card is Citi More Innovative than Amex or Barclaycard?